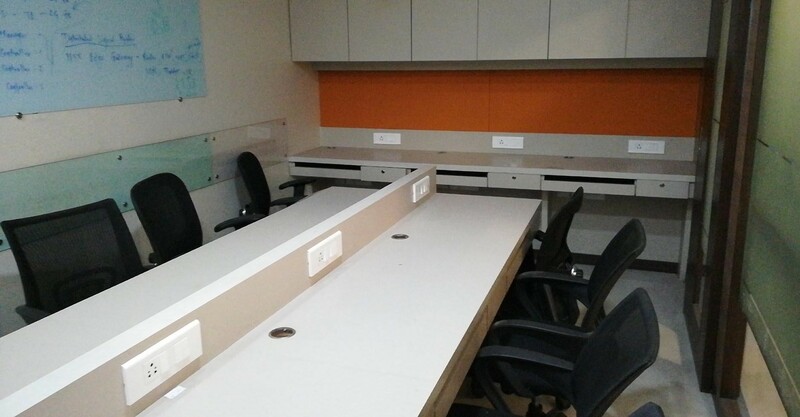 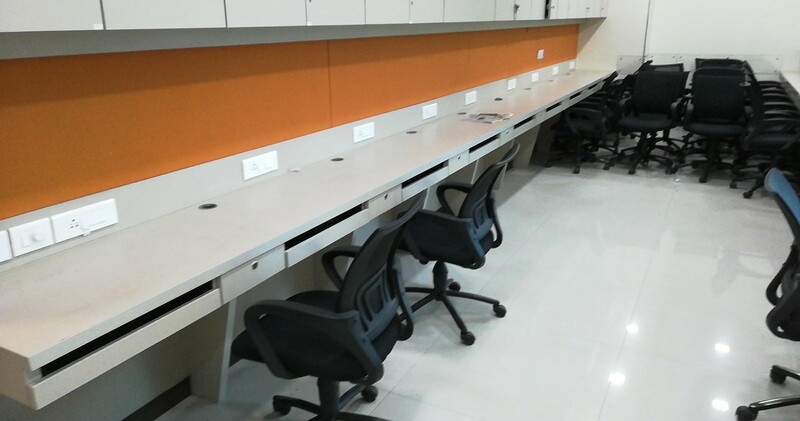 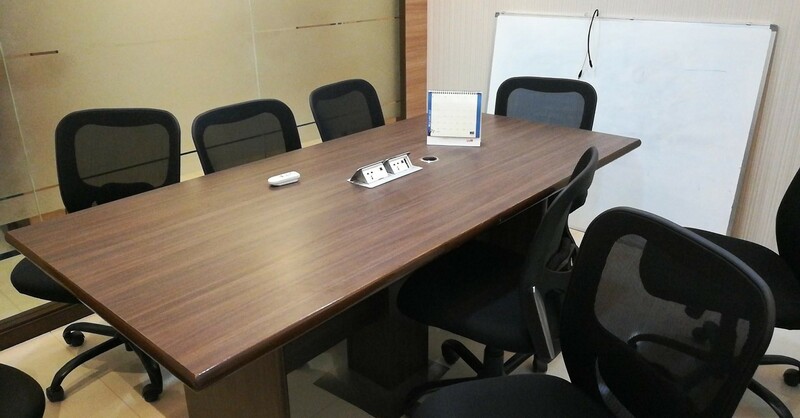 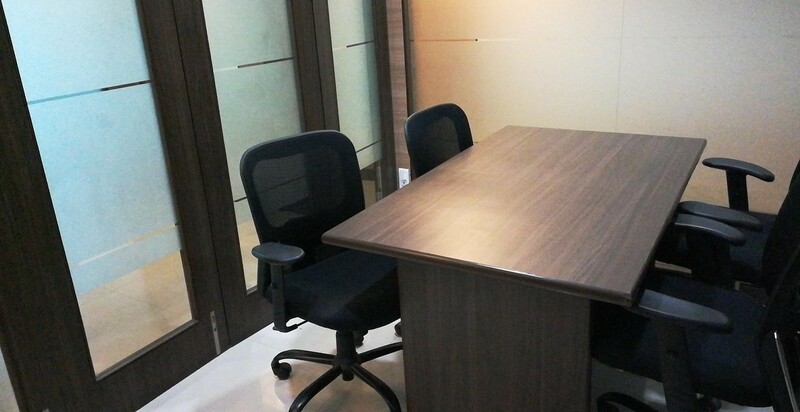 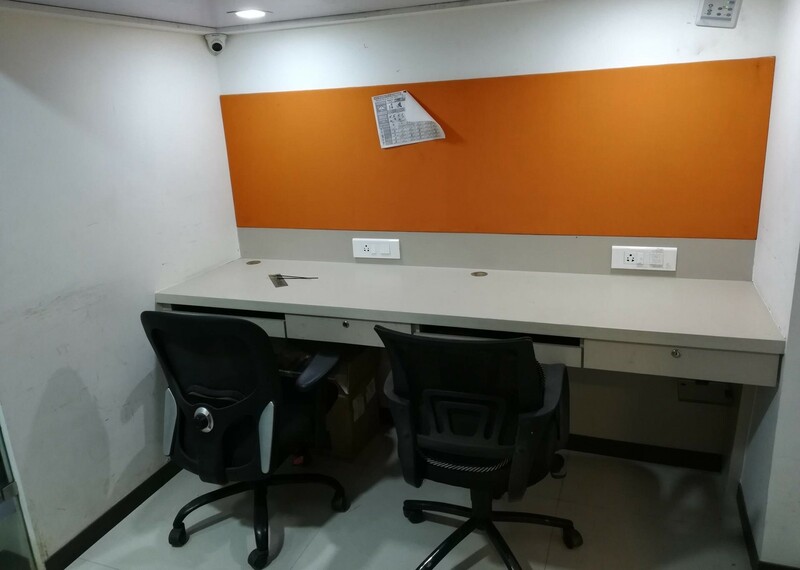 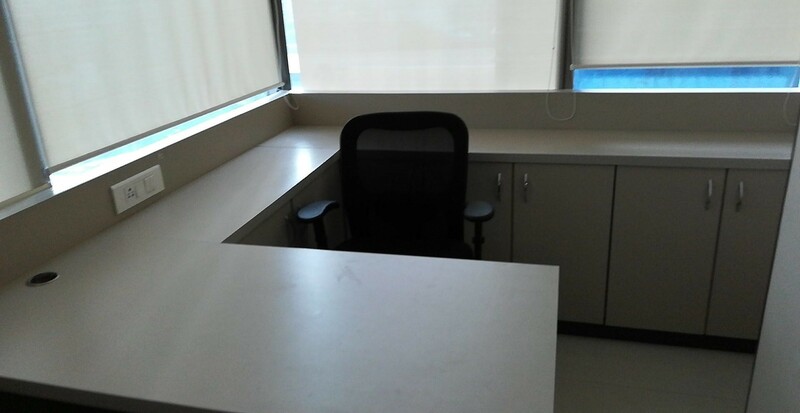 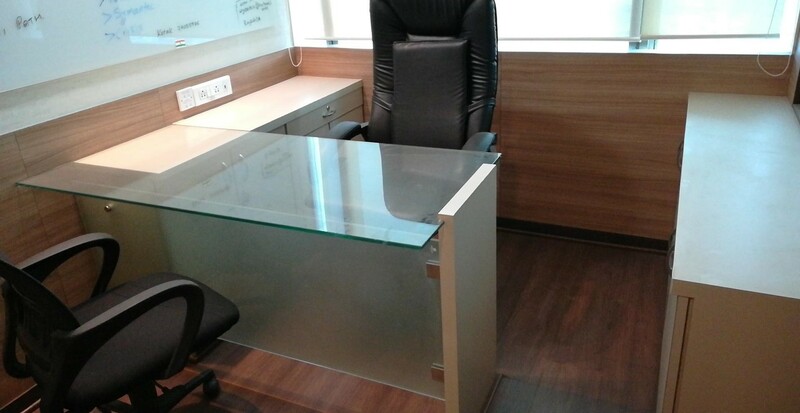 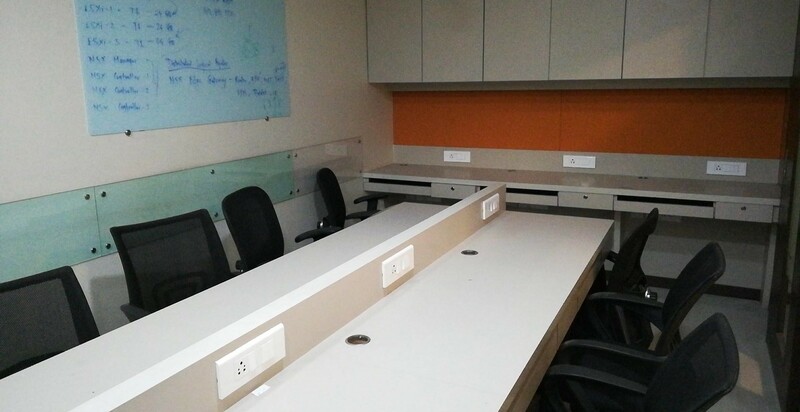 The office space is available for lease in Satguru Industrial Estate having a carpet area of 1260 square feet is road facing and in a commercial building with good connectivity in Jogeshwari East and Western Express highway. 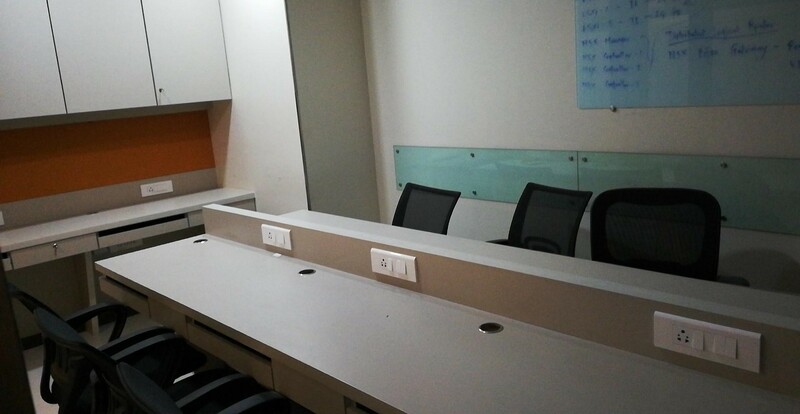 Moreover, this office space is fully furnished with forty workstations, nine cabins, two conference rooms, centralized Ac and a washroom. 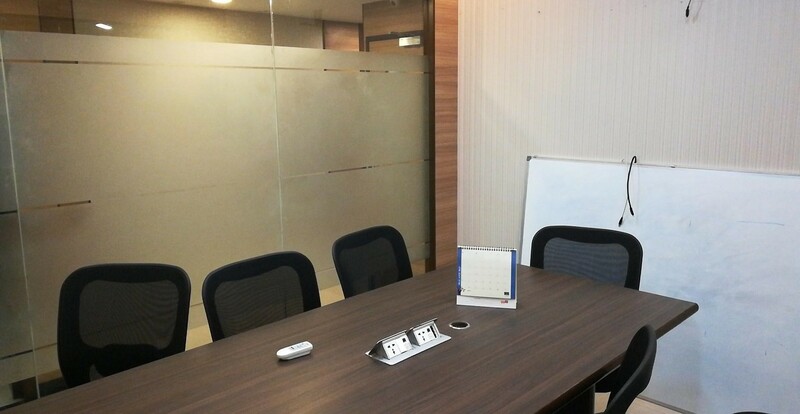 The building has exterior glass facade and excellent facilities such as air conditioning, full-time security, lifts, reserved and visitors car parking, power backup, fire fighting system, ATM, and water storage.